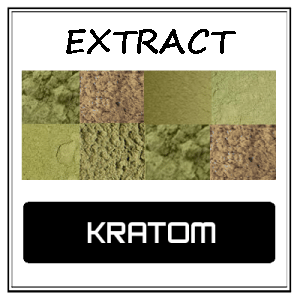 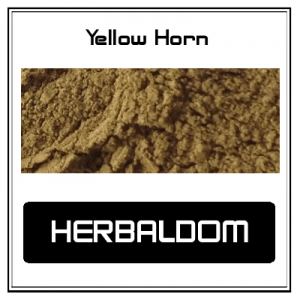 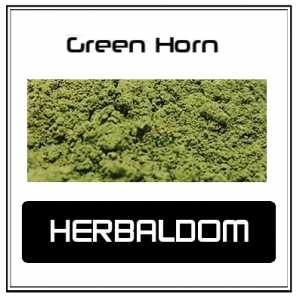 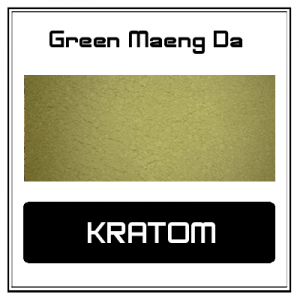 The Full Spectrum Blend is a blend of the full color spectrum of kratom leaf powder that Herbaldom carries. 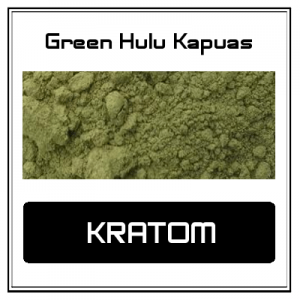 It is a blend of our Kapuas and Yellow Strains. 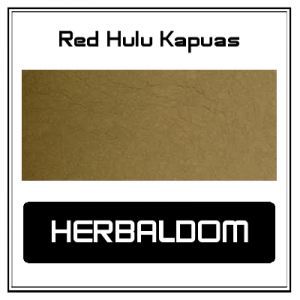 It has all been sustainably harvested from the forests of Borneo (Kalimantan) by local wildcrafters.